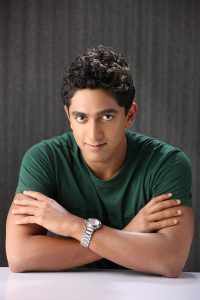 Akash Ram has been an outstanding Cricketer and has been recognized as a left arm spinner of the Tamil Nadu Cricket Association from the year 2008. 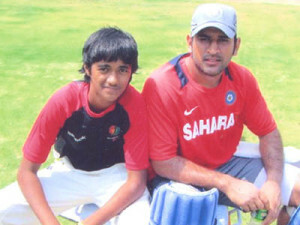 He was selected by the BCCI for the Under-16 National camp. He is currently playing for Under-19 Zonal Team. 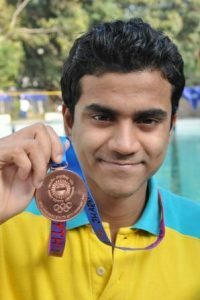 Agneeshwar is the International swimmer who began his first stroke at CV. He was the captain of the TN team. He was in the team for the world championship at Melbourne. Jayawant Vijaykumar has created massive waves on his way up the diving board of success with 170 gold medals, most of them being at the International Level. He is the only swimmer from Tamil Nadu to be selected to represent India at the Asian Age Group Swimming Championship at Jakarta, Indonesia. He has been titled as the “Aquatic Aquamarine” by WE magazine and the Rotary Club of Madras has honoured him with the “Emerging Swimming Champion” award. Sushmitha R is an Under-14 National Champion. She won the SGFI championship in 2012. 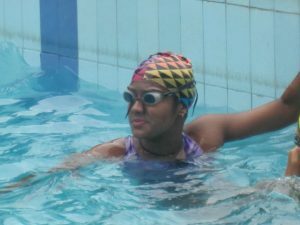 She was one among the seven girls to represent Tamil Nadu at the National Games in Ranchi, where she bagged three medals in the open category. Shweta Sadanand is one of the best girl sailors that India has today. She won the “Best Young Sailor” award at the age of 9. She has been representing India at various sailing championships held in Bahrain, Singapore, Malaysia, Indonesia etc. 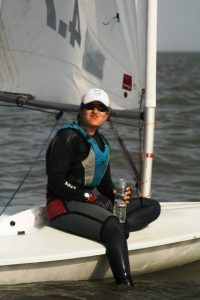 She has also represented India at the “Laser 4.7 World Championship” in San Francisco, USA. The Yachting Association of India has presented her the “Engineer-in-Chief” Trophy as the most promising lady sailor in the year 2010. 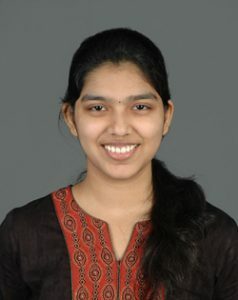 Sneha Mohan the school topper for the year 2011-2012 has other reasons to be proud of. She stood 16th in the AIIMS MBBS Entrance Examination and 41st in the All India Pre-Medical Test. G.V. 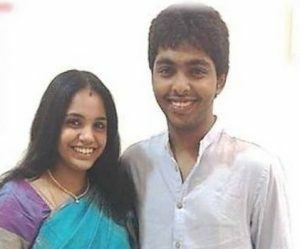 Prakash and Saindhavi – the couple musicians have been a part of this institution who have been bringing laurels in their respective field. G.V. Prakash is an established music composer and Saindhavi is a playback singer with a strong background in Carnatic music.